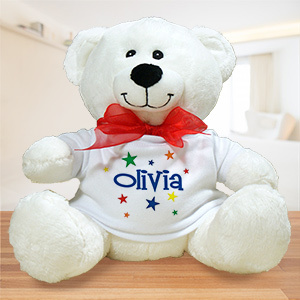 Personalized Christmas Teddy Bear - 17"
Our Personalized Stuffed Animals will make the perfect gift for any occasion. 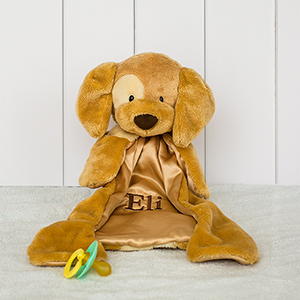 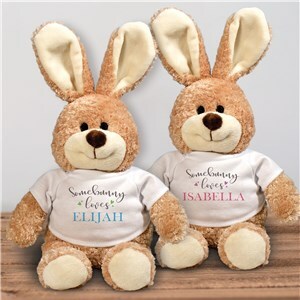 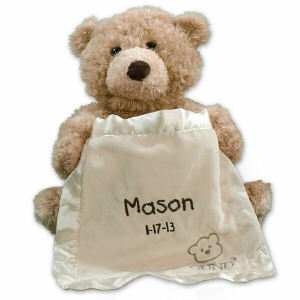 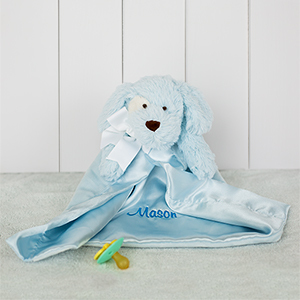 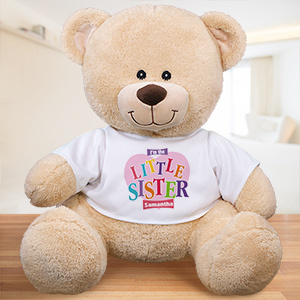 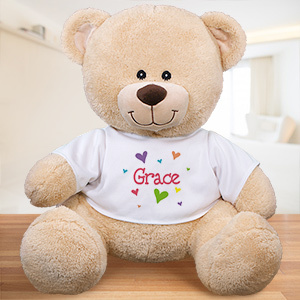 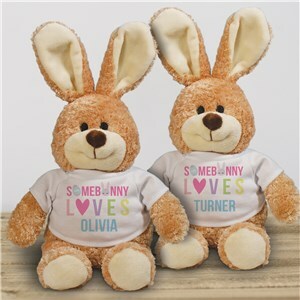 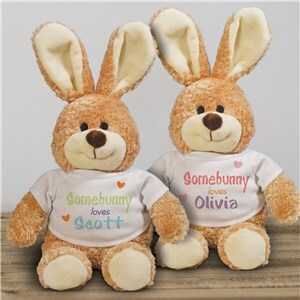 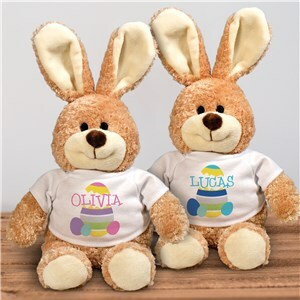 Choose from many different Stuffed animals & plush bears which can be personalized for anyone on your shopping list. 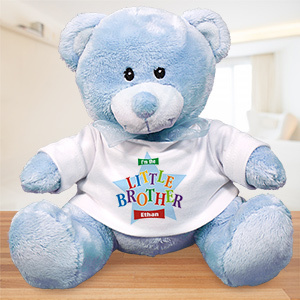 Whether that special person is Grandma, Grandpa, Mom & Dad or even Siblings and Best Friends. 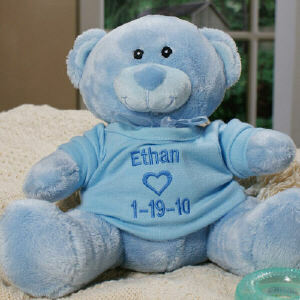 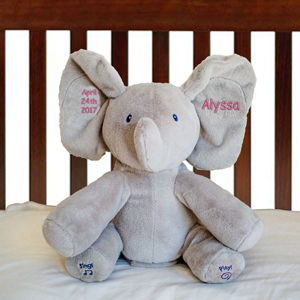 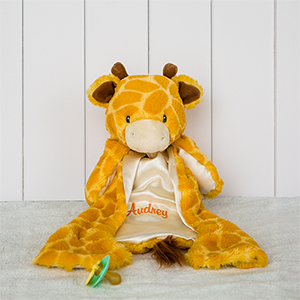 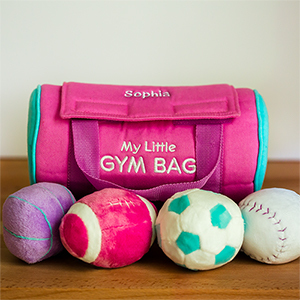 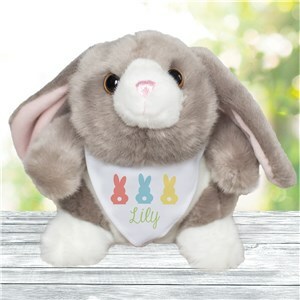 Our Plush animal collection From includes so many cute & cuddly personalized stuffed animals. 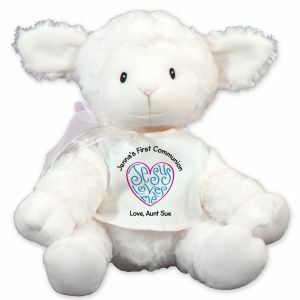 Each & everyone will put a smile on your recipients face. Perfect for all Holidays, including Christmas, Valentines Day, Sweetest Day, Birthdays, Christenings & Halloween. Order your Personalized Stuff Animal today.